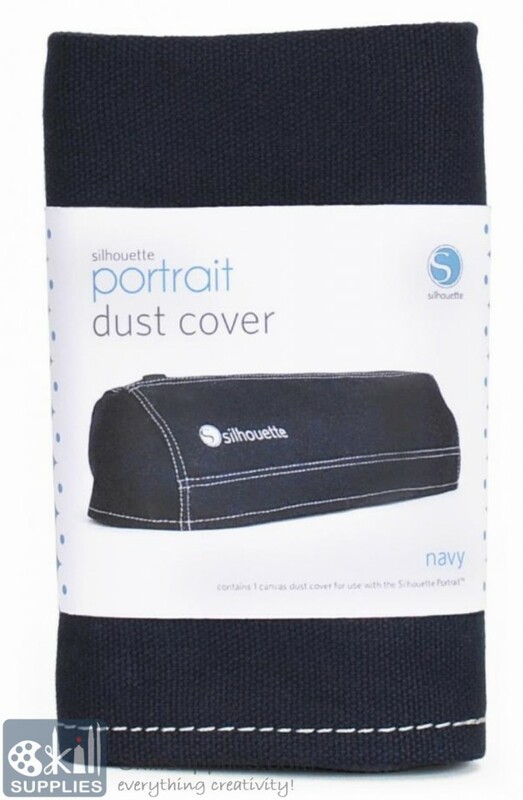 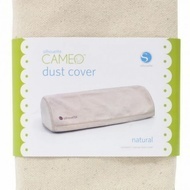 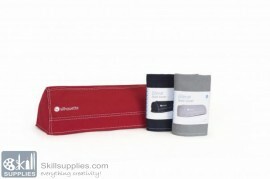 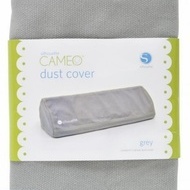 The Silhouette Portrait® dust cover is designed to keep your Portrait clean and protected. 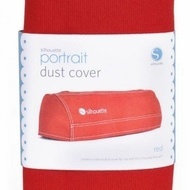 Personalize it with Silhouette decorating materials to give it a one-of-a-kind look. 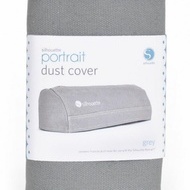 Contains one Portrait dust cover.